In Las Vegas this week during CES 2017 turntable manufacturer Technics has unveiled a new addition to their range of products with the launch of the Technics Grand Class SL-1200GR. The Grand Class SL-1200GR has been created to offer a new standard direct drive turntable system which will soon be available to purchase priced at $2000. 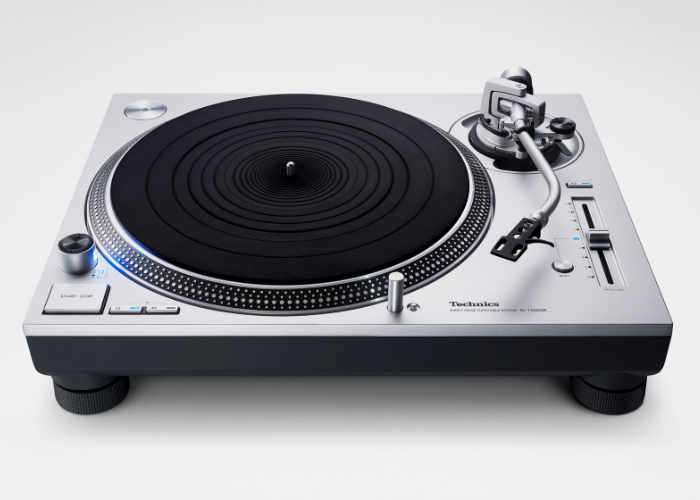 The SL-1200GR’s rotation control builds upon the technology used in the SL-1200G and which was cultivated in the development of Blu-ray devices, says Technics. 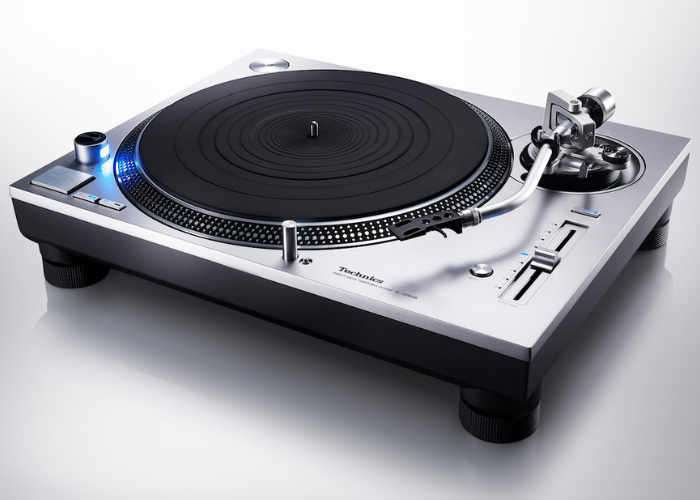 Technics today unveiled the new Grand Class SL-1200GR Direct-Drive Turntable System for audio enthusiasts, a standard model inheriting the technology of the SL-1200G, which was developed as a reference direct-drive turntable for the next generation. Unlike belt-drive and other systems, direct-drive systems rotate the motor at low speed and directly drive the platter. This concept provides numerous advantages, such as the almost complete absence of degradation in S/N ratio due to motor vibration and deceleration mechanisms, as well as high reliability over a long period of time because of not requiring parts replacement. In 2016, Technics developed the twin-rotor, surface-facing, coreless direct-drive motor with rotor magnets placed on both sides, eliminating the rotation irregularity of the motor, referred to as “cogging,” which was a unique issue for direct-drive systems. This motor was adopted for the SL-1200G, which once again drew a significant response in the hi-fi market. The SL-1200GR inherits the same design philosophy with the new development of a single-rotor, surface-facing, coreless direct-drive motor, resulting in the elimination of cogging.